The last week at Lakeview Elementary School was a ton of fun! 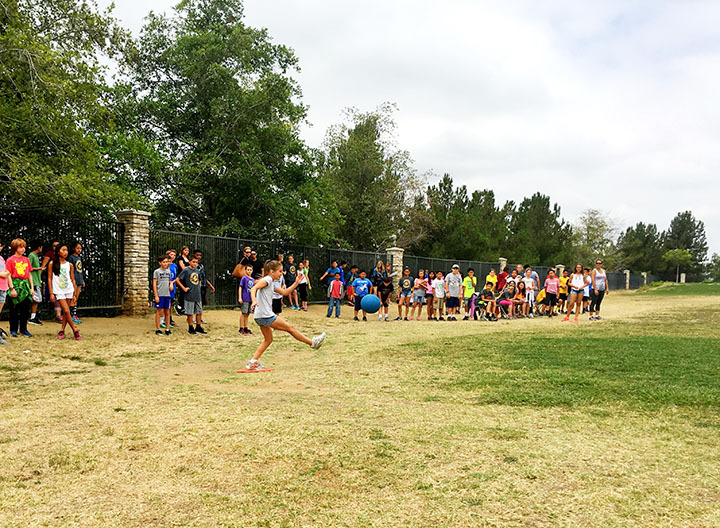 The last Wednesday of the school year, teachers competed against fifth graders in their annual kickball game. It was a close game, but, in the end, the teachers pulled off a big win. They remain undefeated! After the game, all students lined up to participate in the fifth grade clap-out! 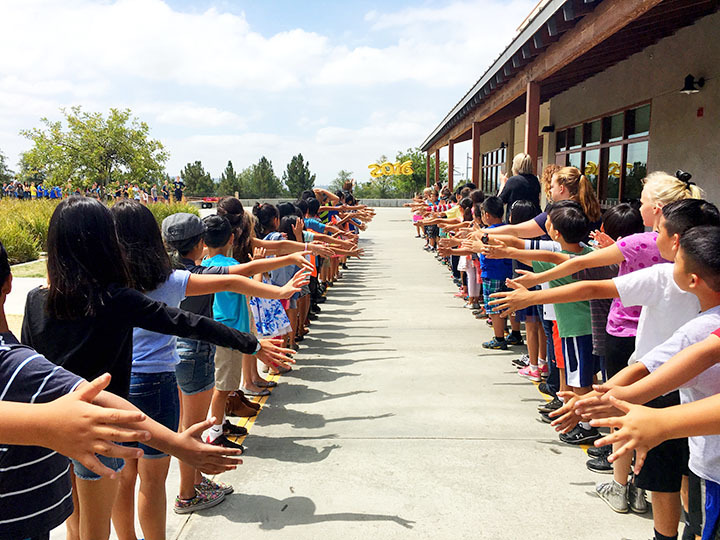 Fifth graders ran through a path of peers, and high-fived all who were there to support them! 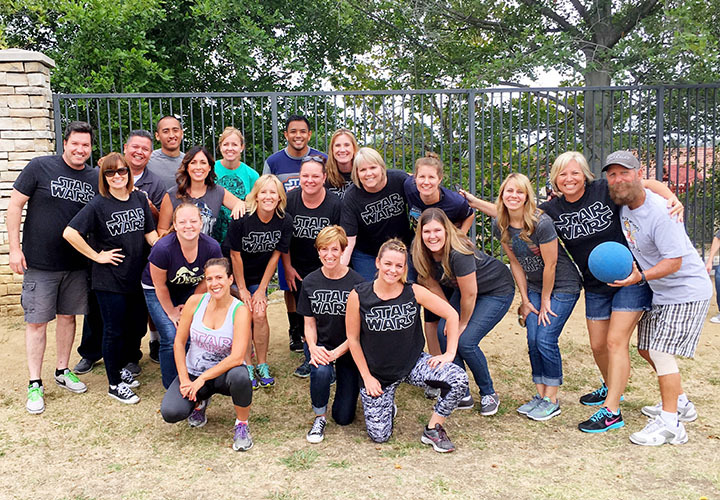 Be the first to comment on "Lakeview fifth graders face off against teachers in year-end kickball game"